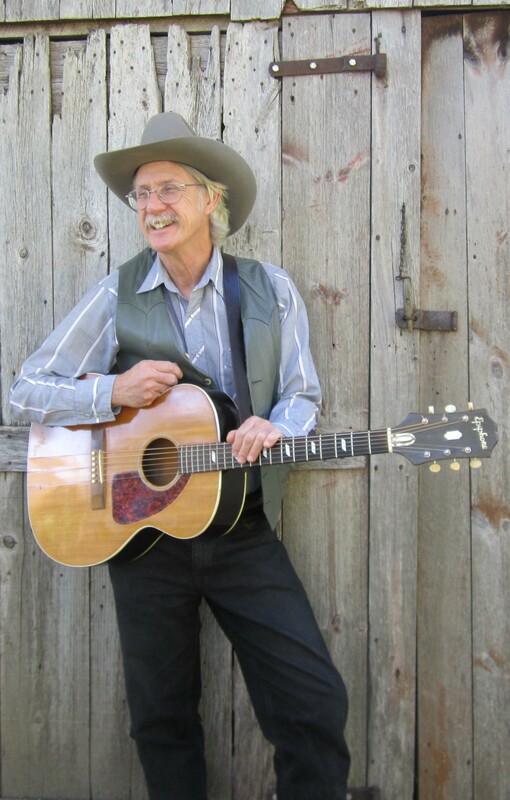 Since 1971 Bob has traveled the country taking old time music to audiences of all ages at festivals, fairs, concerts, dances, schools, libraries, music camps, radio and TV programs. This is rural music as played in homes, at dances and for earlier entertainments such as minstrel shows and country radio. Along with a repertoire including dance tunes, ballads, cowboy songs, humorous and sentimental numbers, blues and rags, he spices their shows with stories, history and folklore. Bob sings (yodels, too) and plays guitar, harmonica, banjo and autoharp. Article on Bob & Gail Heil in the Spring, 2004 issue of The Old-Time Herald magazine. Live clip from the 2009 Big Muddy Folk Festival. Bob Bovee & Pop Wagner on Prairie Public TV. https://www.slippery-hill.com/collection/brandywine-sponsored-events-2013 Live recording of Bob & Gail's April, 2013 concert for the Brandywine Friends in Newark, DE.